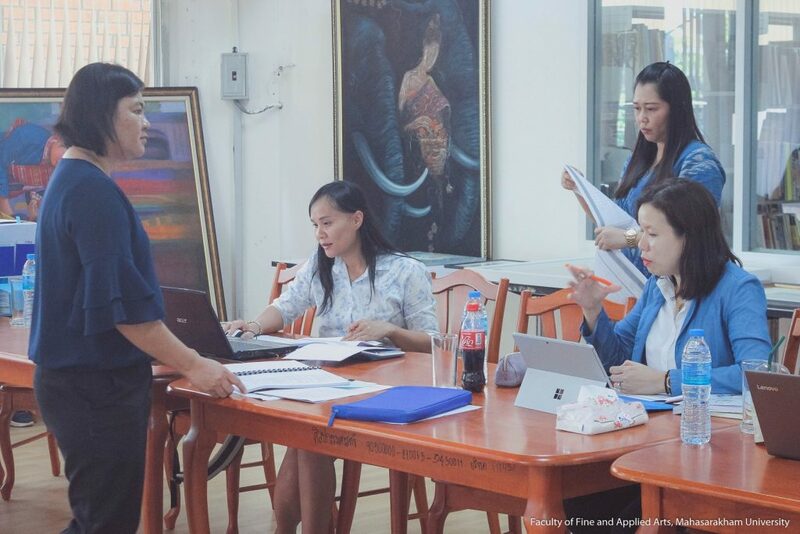 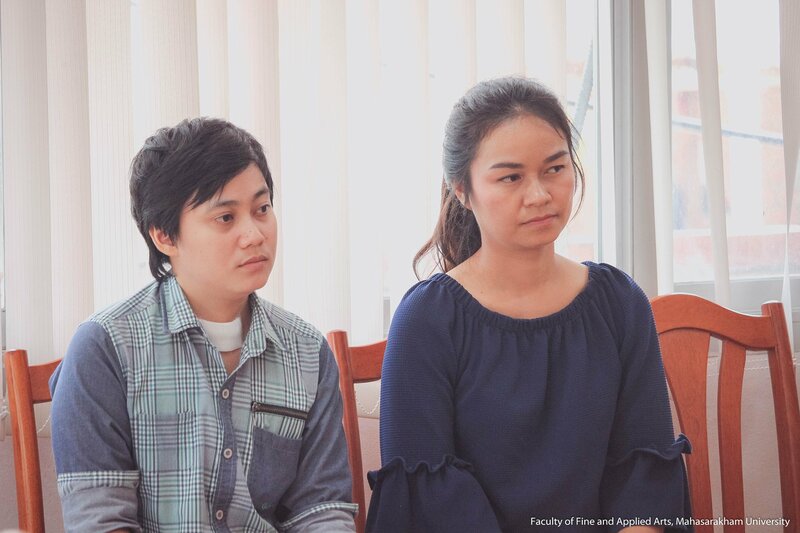 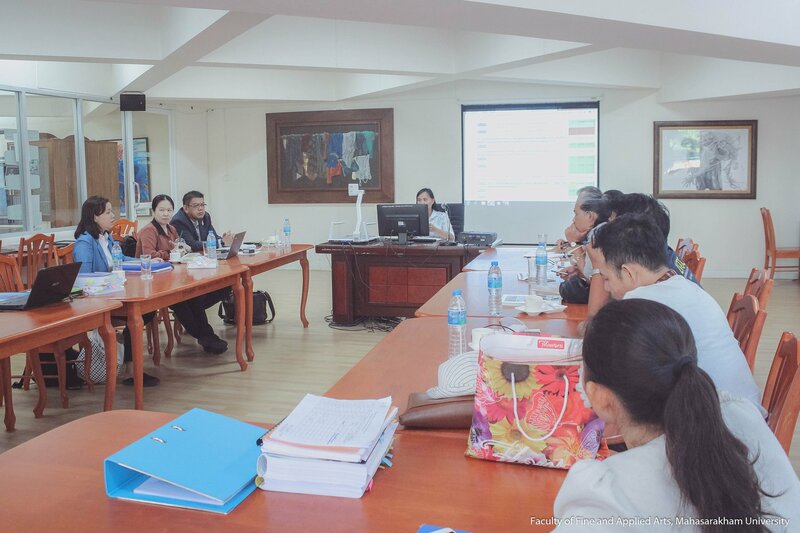 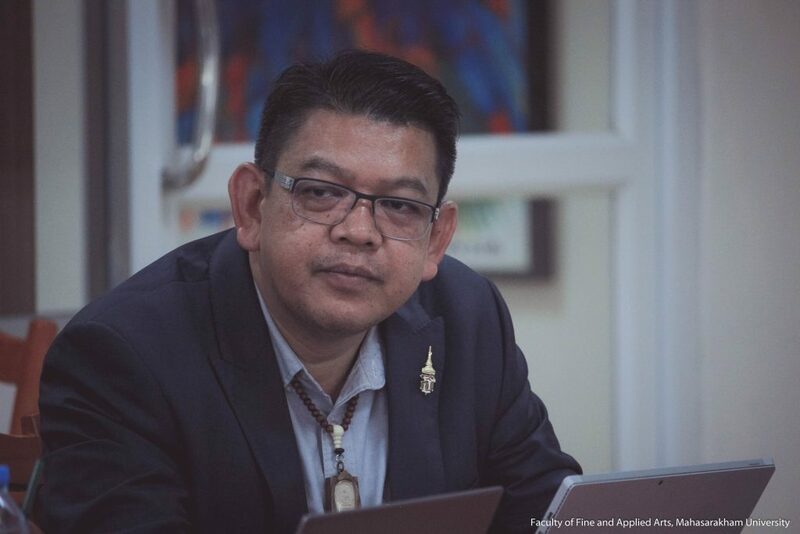 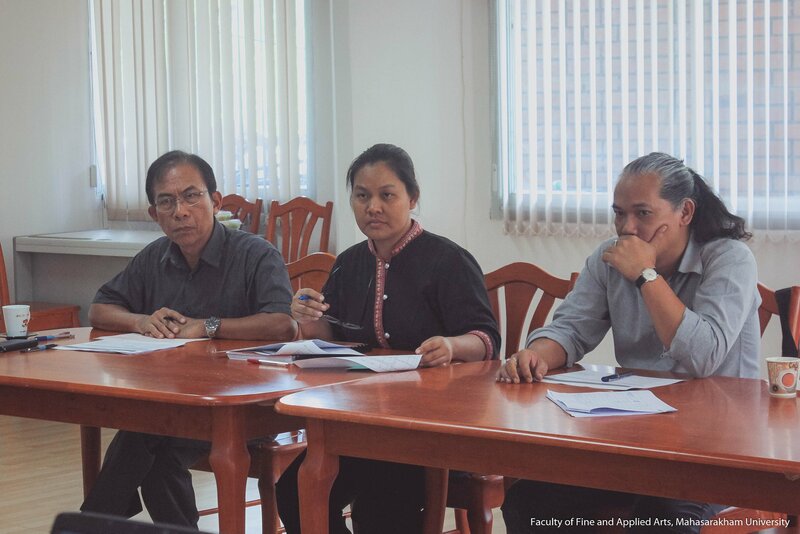 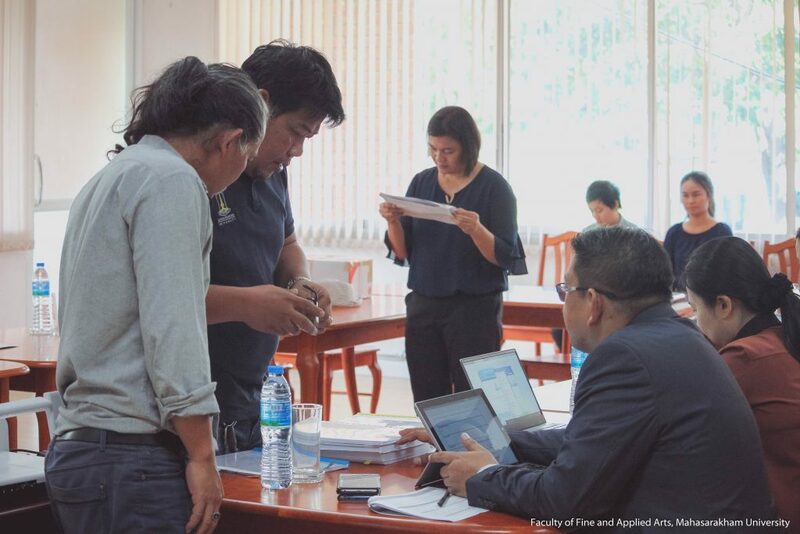 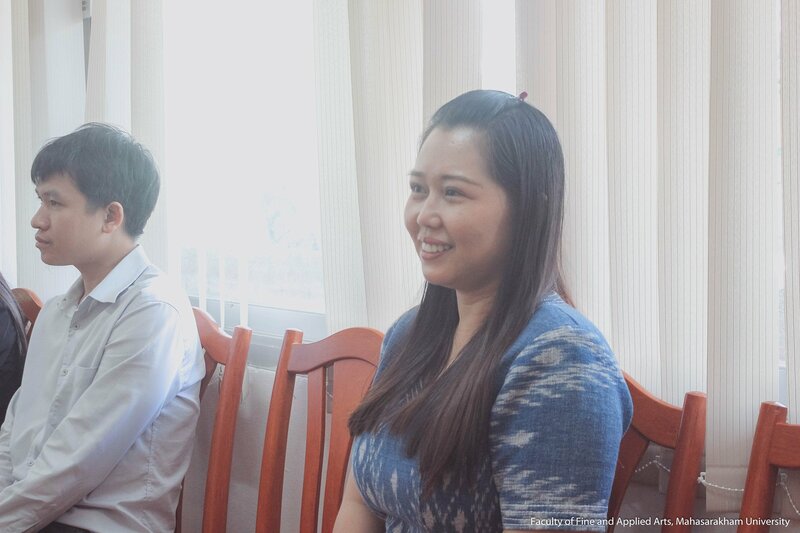 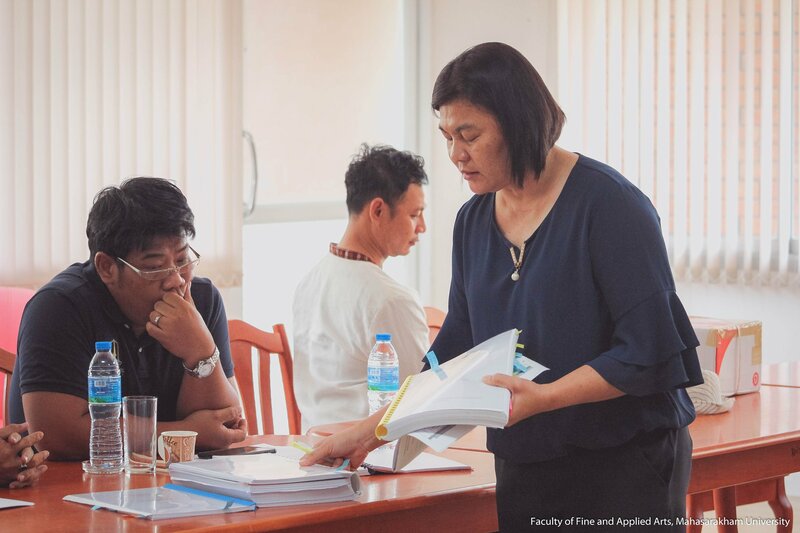 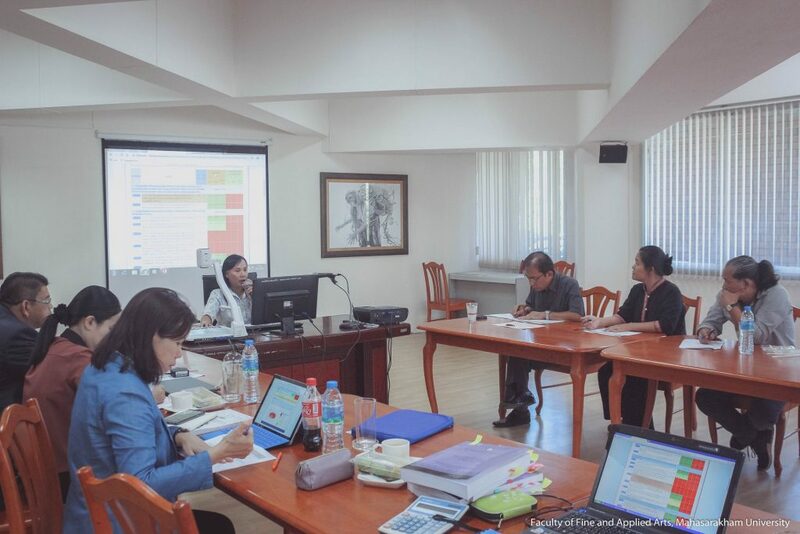 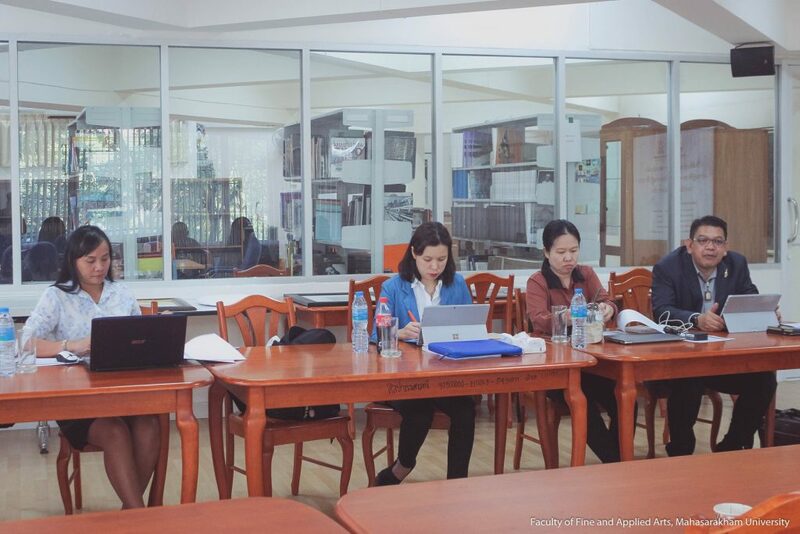 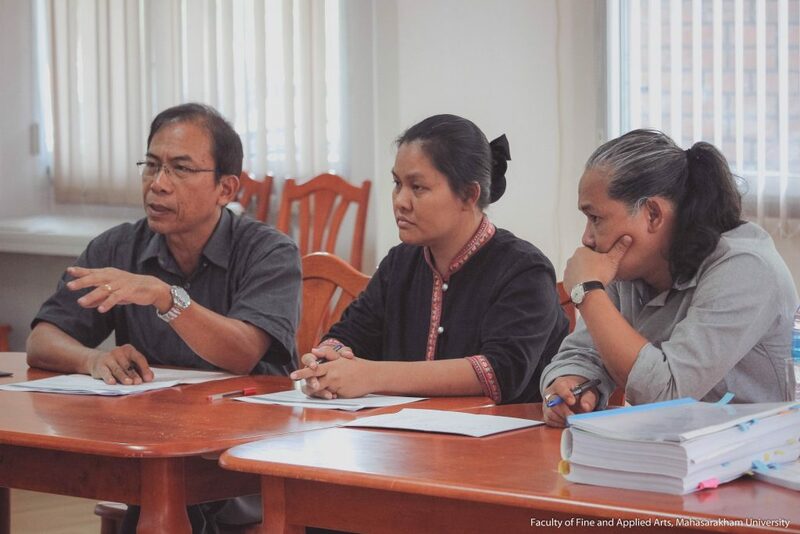 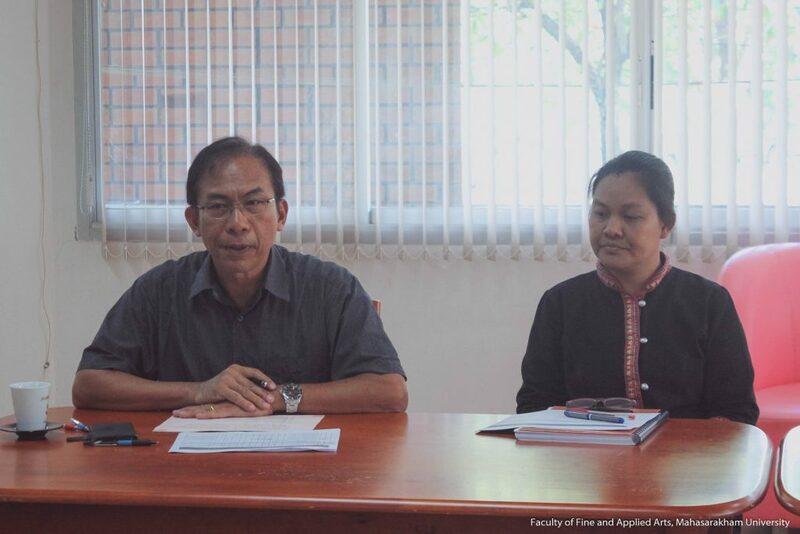 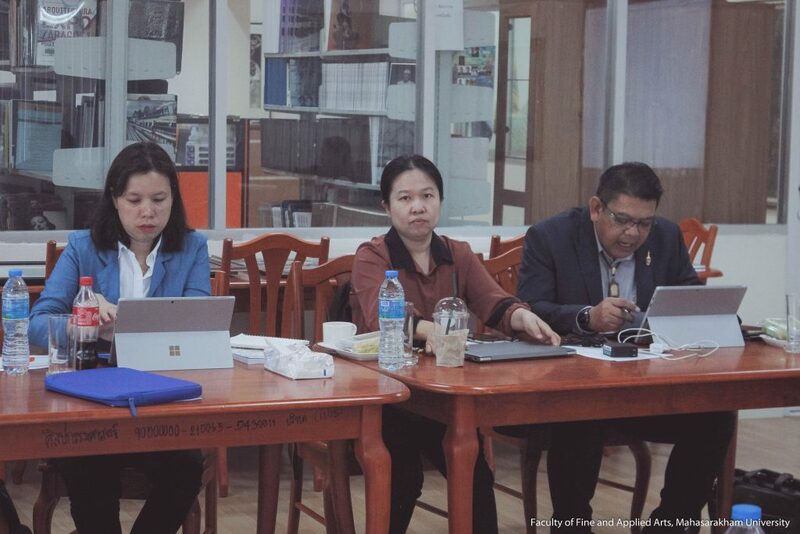 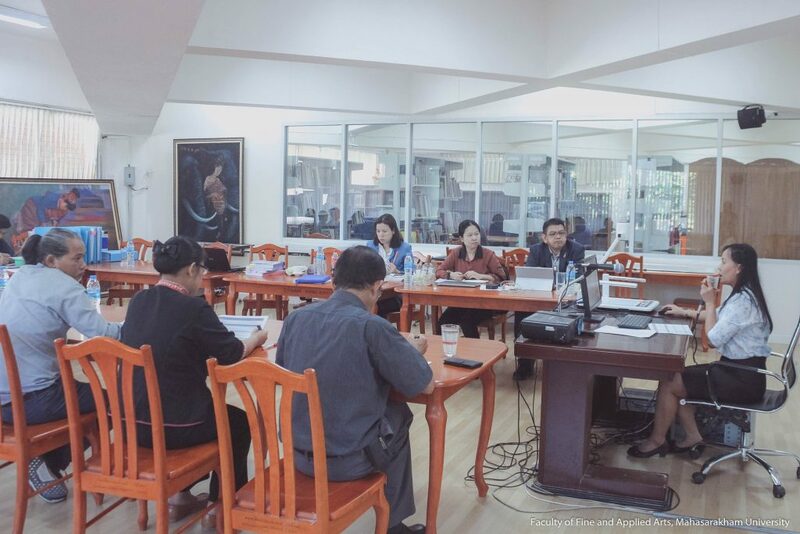 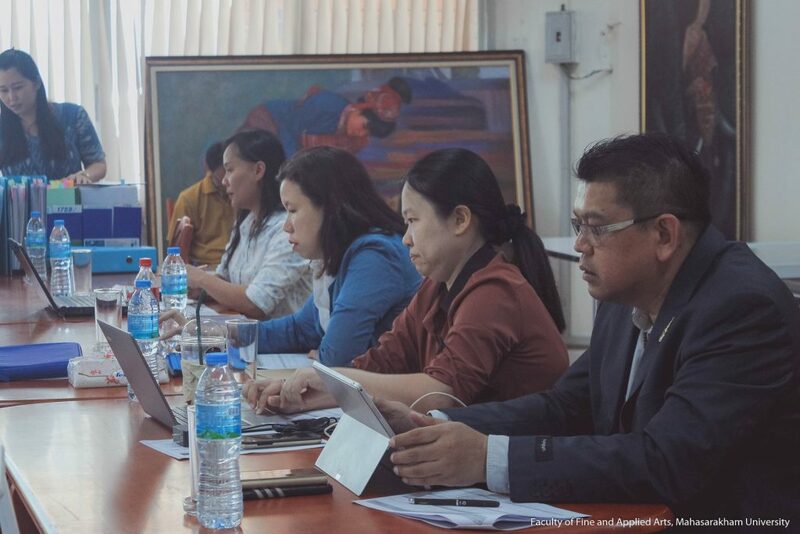 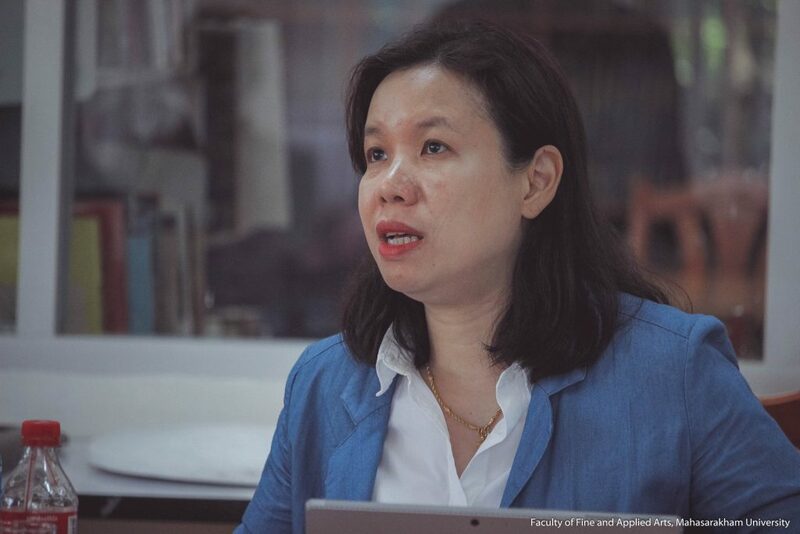 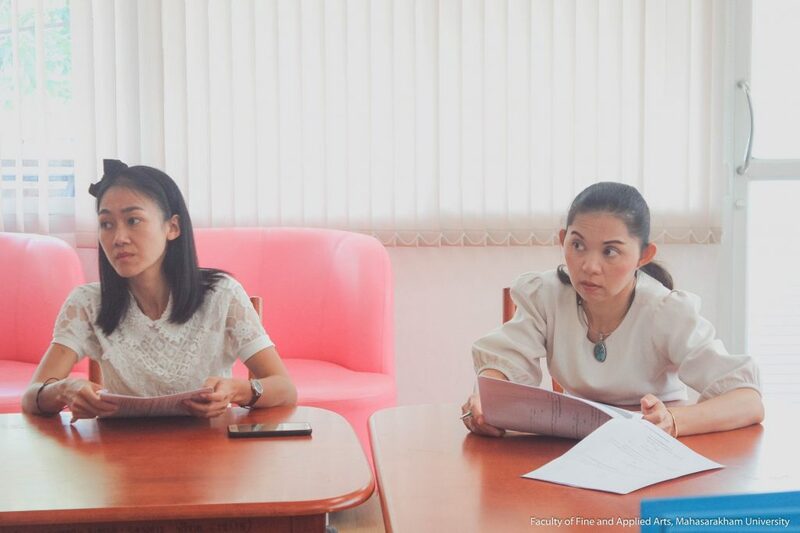 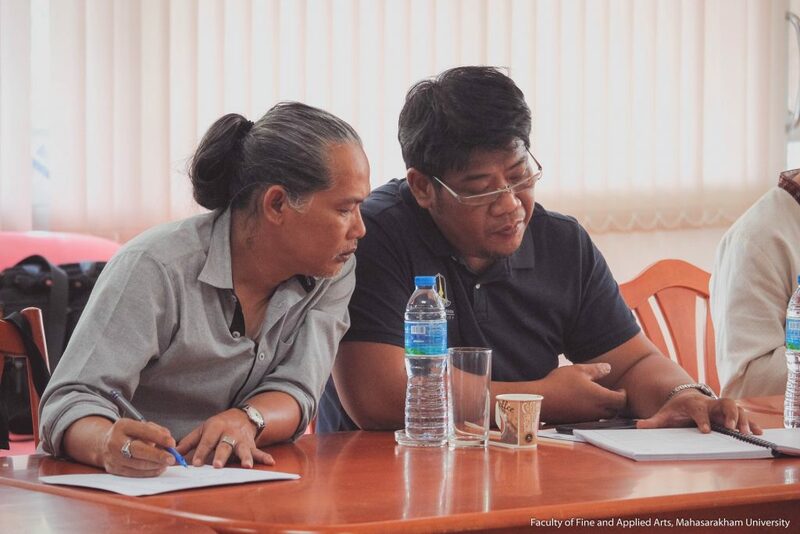 Faculty of Fine Arts Welcomes Board Evaluation of the performance of government officials. 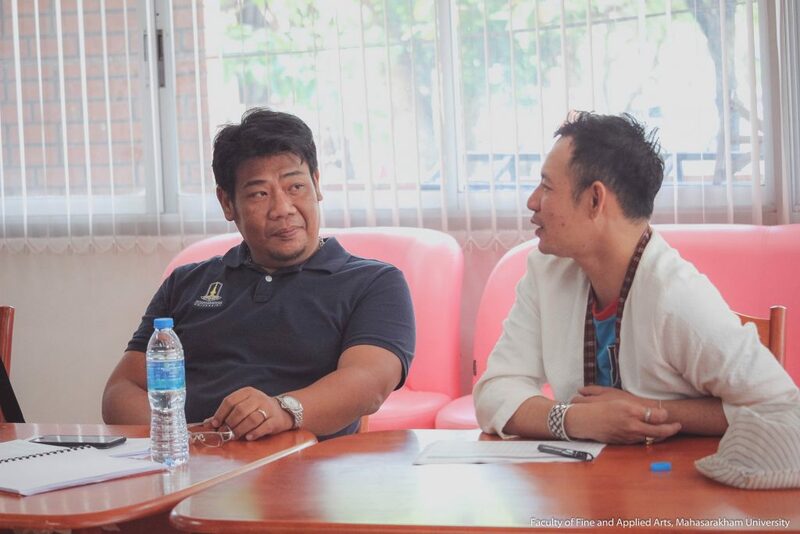 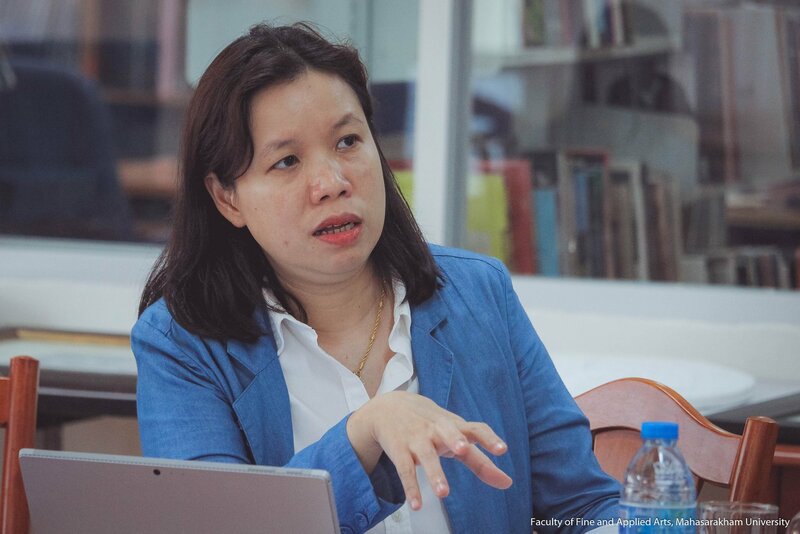 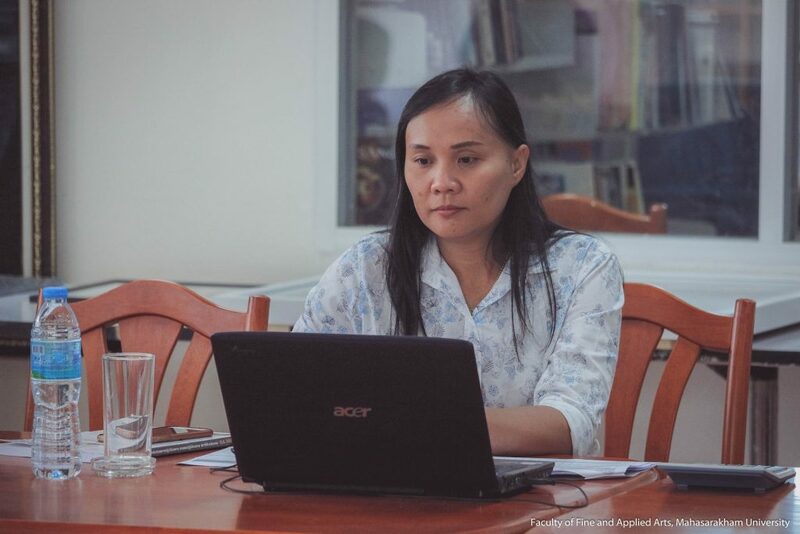 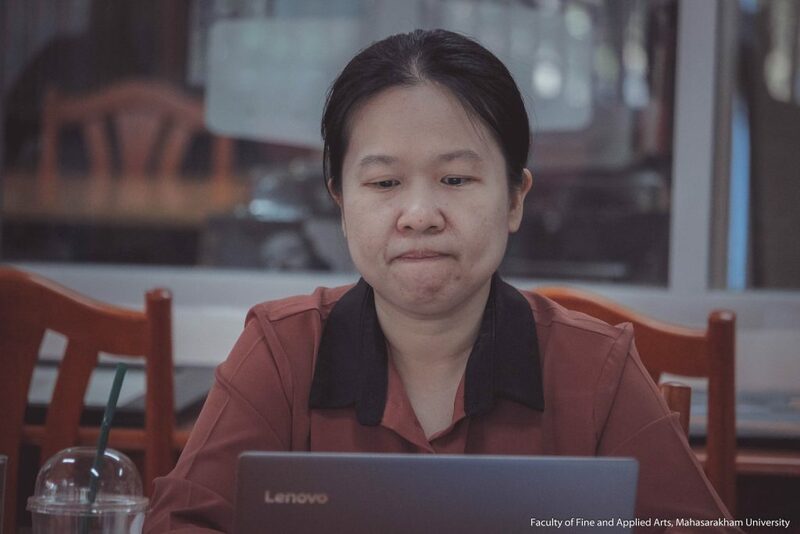 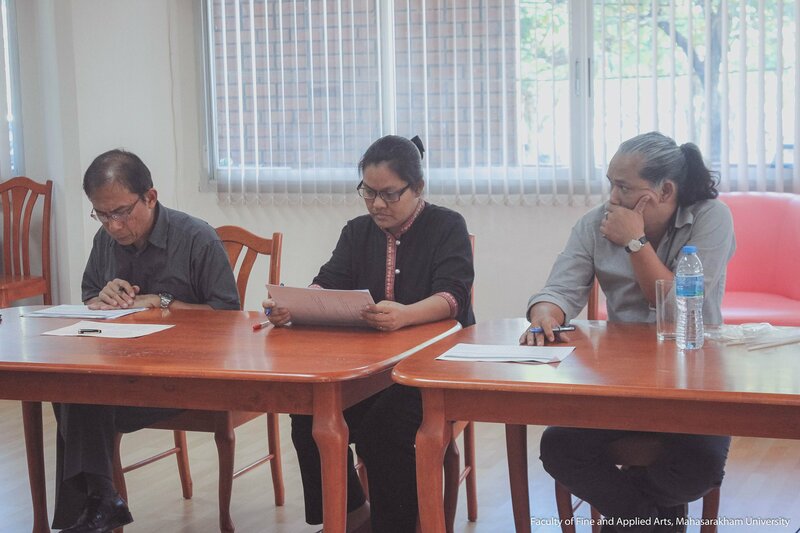 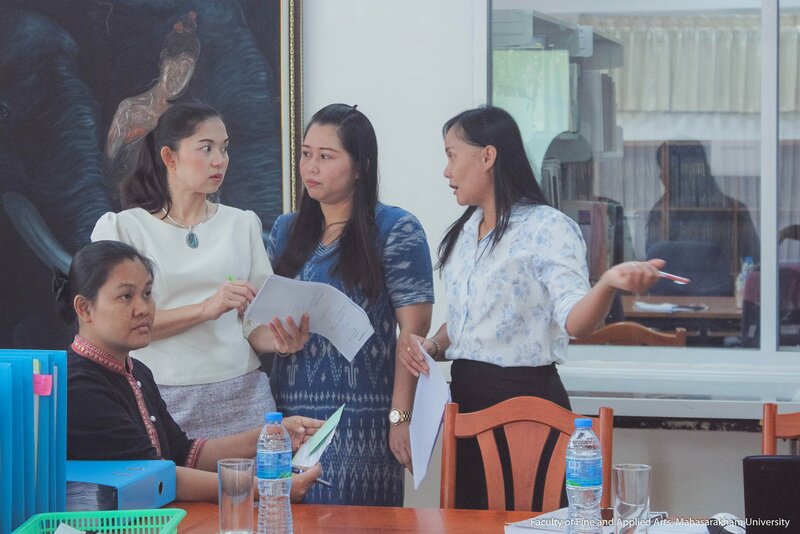 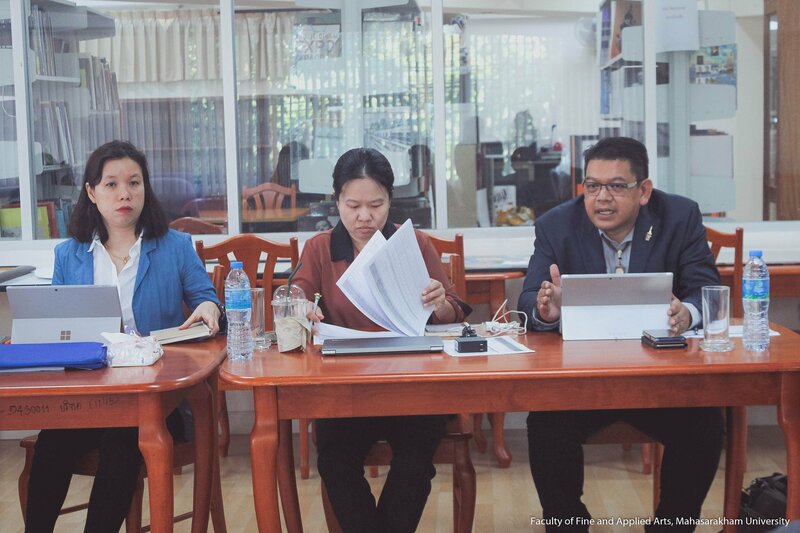 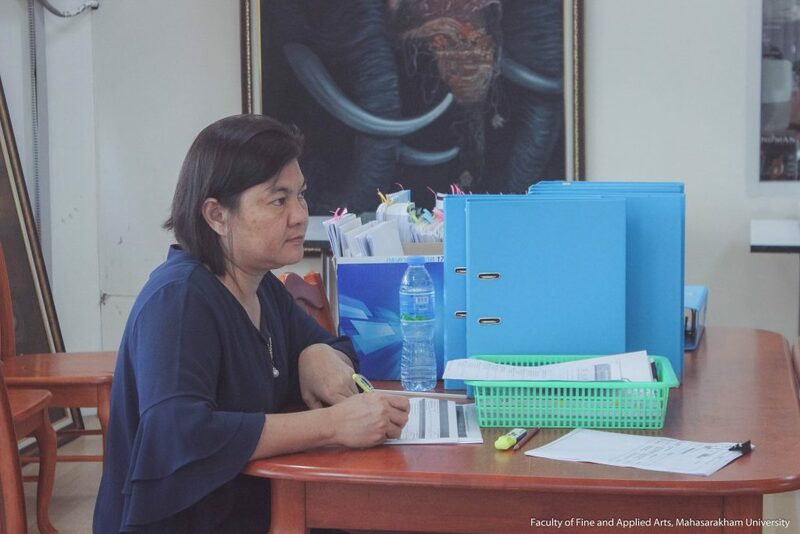 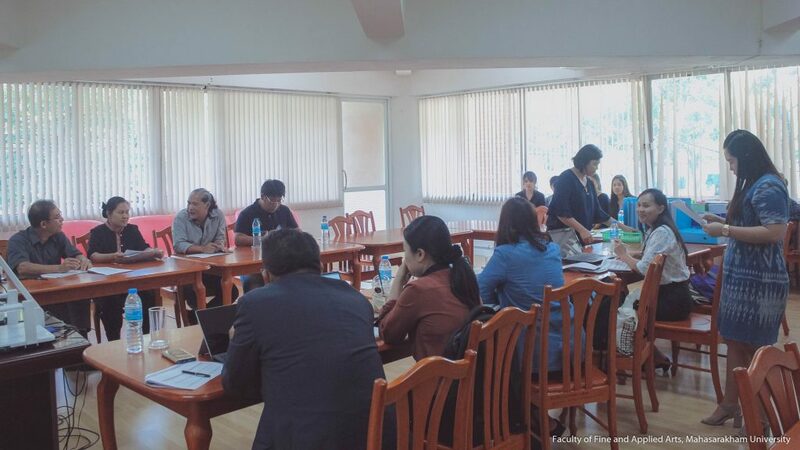 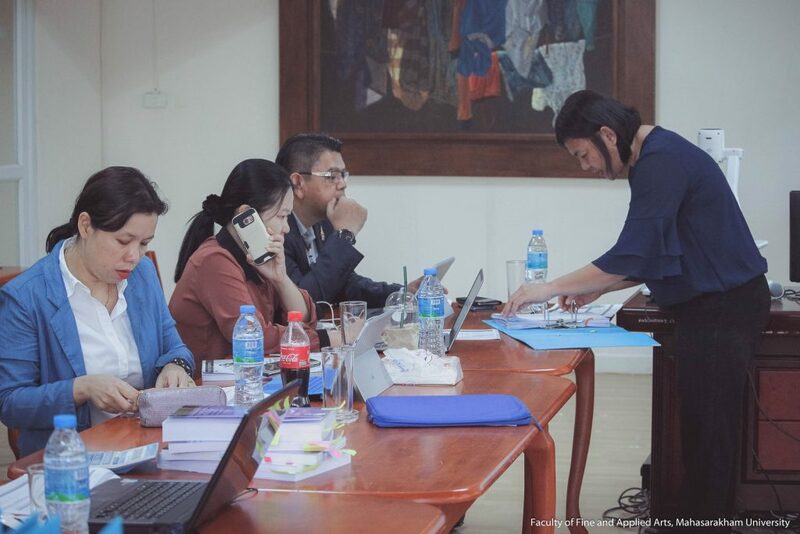 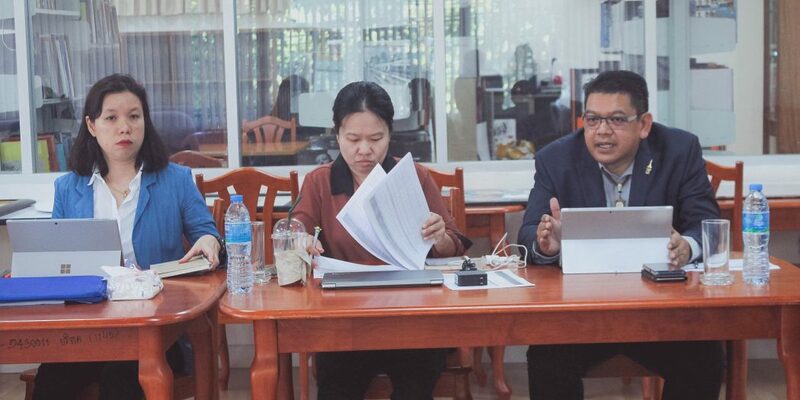 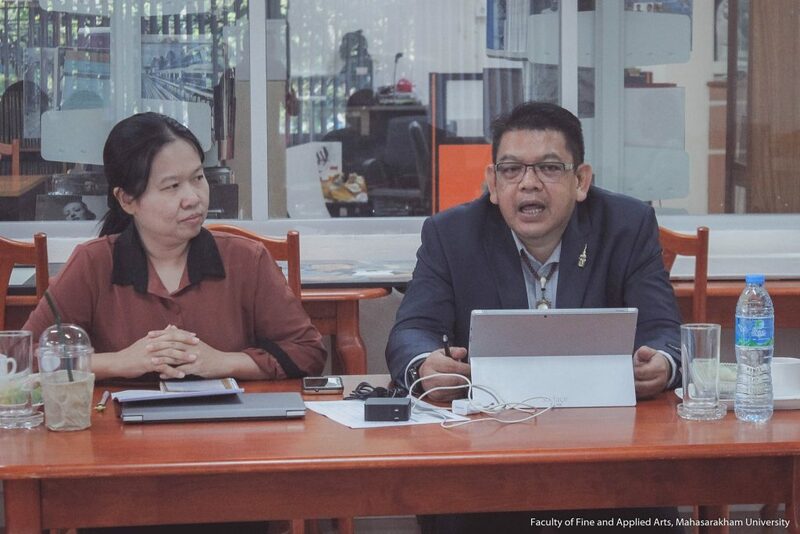 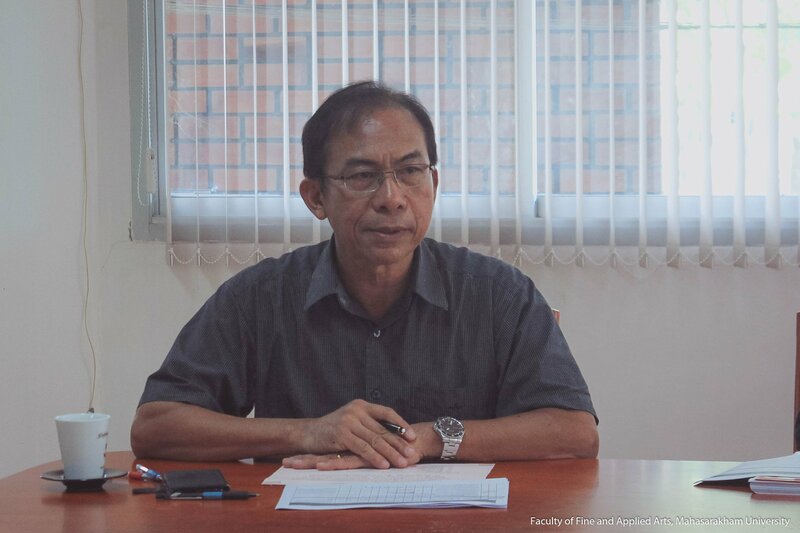 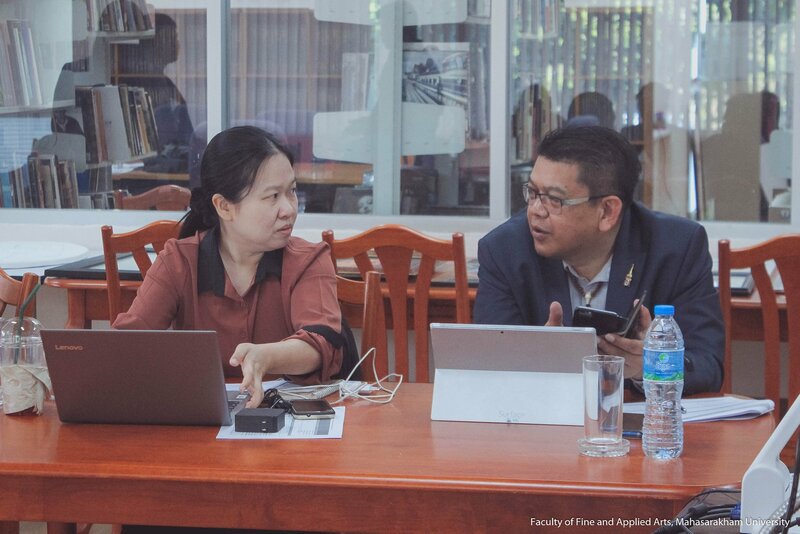 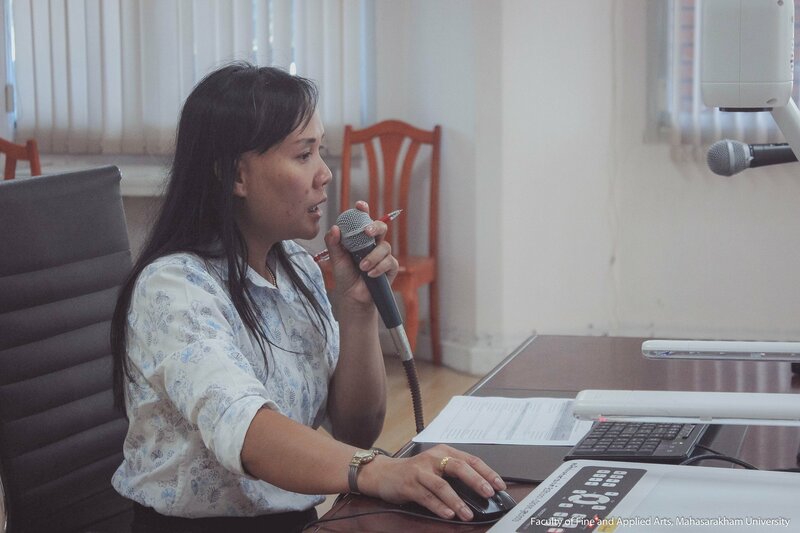 With the management And support staff Faculty of Arts Mahasarakham University welcomes Assistant Professor Vorapoj Promsattayaphat With the evaluation committee. 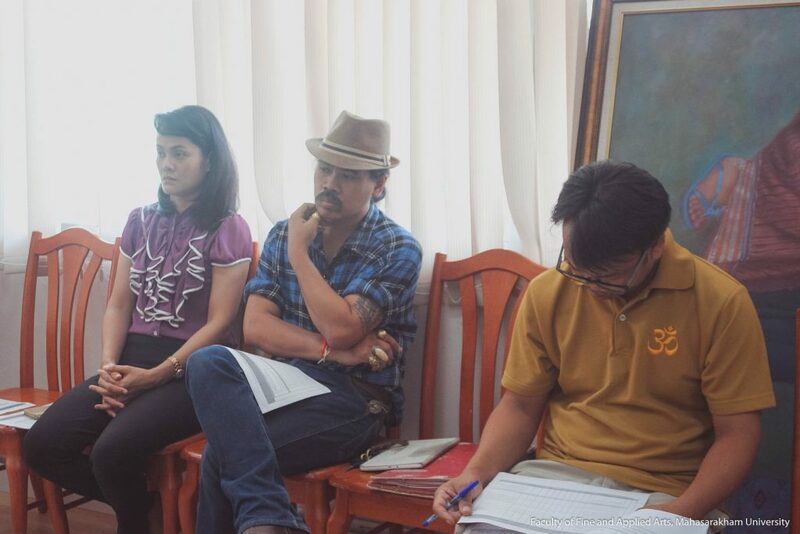 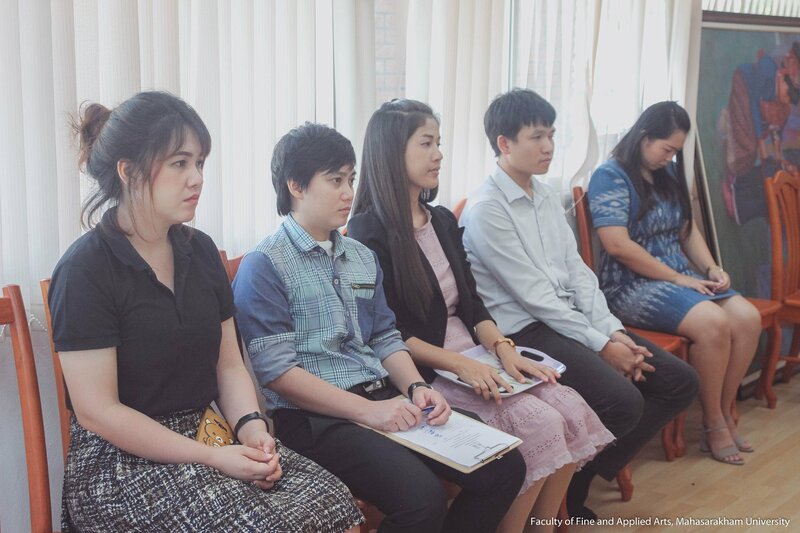 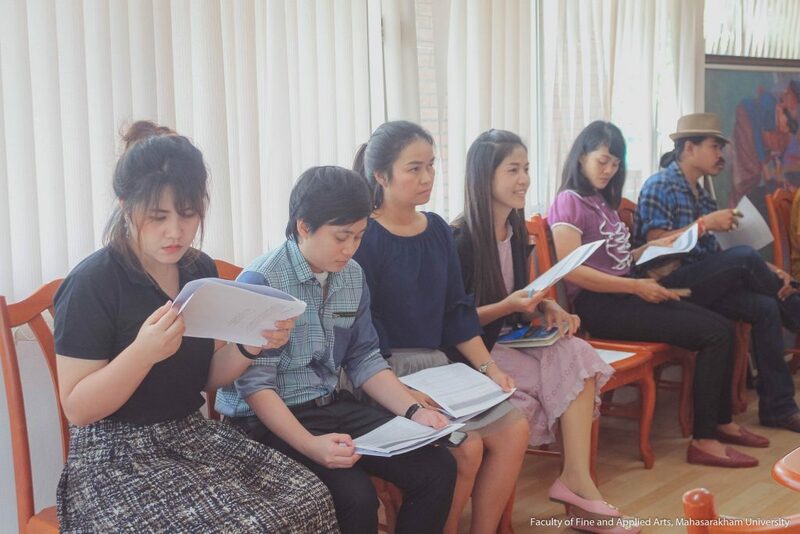 And Mrs. Patcharaporn Wankhom to evaluate the performance of the government. For the fiscal year 2018, at the Information Center of the Faculty of Fine and Applied Arts.